Analysis: Is Fox’s acquisition of National Geographic bad news for climate reporting? 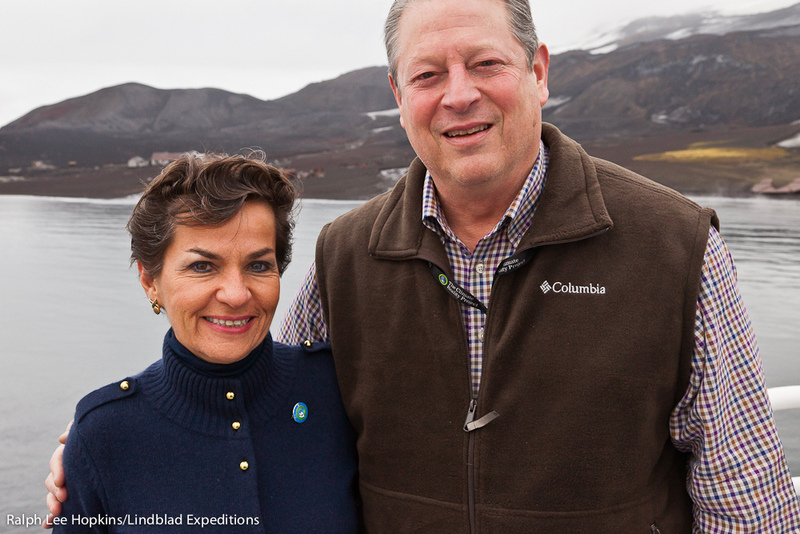 UN’s climate chief Christiana Figueres and former US Vice President Al Gore during a National Geographic Explorer trip in Antarctica. Photo credit: Ralph Lee Hopkins / Lindblad Expeditions via Flickr. The media giant 21st Century Fox last year bought a whopping stake in the much-loved National Geographic Society (NGS). This includes various TV channels, online platforms and National Geographic’s much-loved magazines, which has been printed since 1880 and, therefore, makes it the oldest magazine still in print. Fox will buy 73% of the organisation and the deal is valued at $725 million, which will turn the NGS from a non-profit to a for-profit organisation. 21st Century Fox was founded in 2013 by Rupert Murdoch – merging two of his company’s 20th Century Fox and News Corporation. 20th Century Fox is the entertainment arm and the News Corporation is the umbrella, which several of the world’s largest newspaper operates under. This news has not been welcomed by many fans of the NGS and in particular environmentalists. Rightfully so, people are worried about the implications of turning the organisation into a for-profit, and what it might mean for the content they produce. 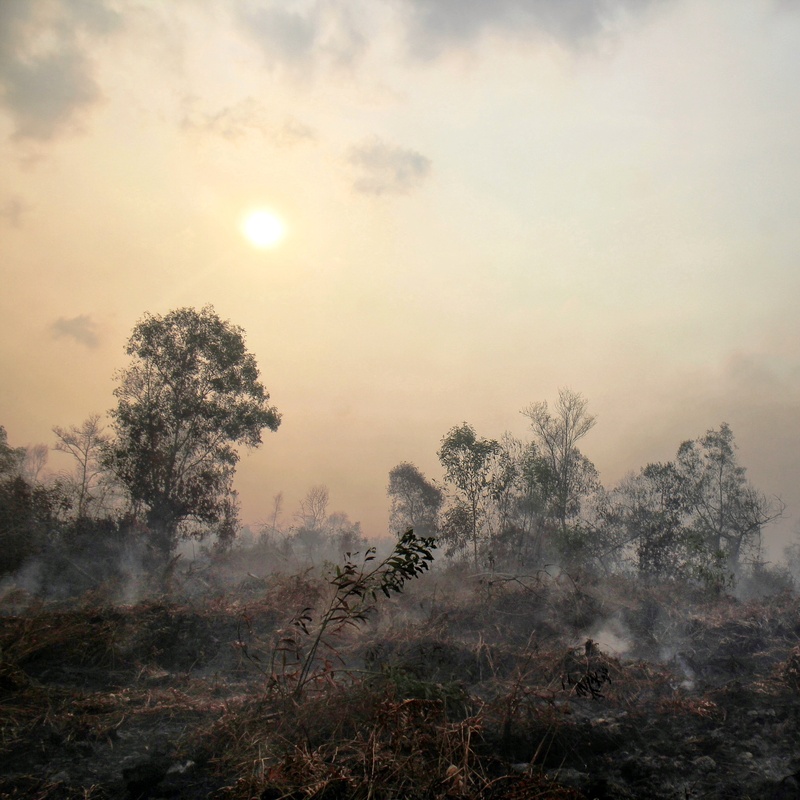 But the sticking point seems to be that their climate change and environment reporting could suffer as a result. Several news organisations have responded to this with scaremongering headlines such as ‘Climate change denier Rupert Murdoch just bought National Geographic, which gives grants to scientists’. Headlines such as this subsequently created pessimistic theories amongst environmentalists. Is a fair assumption to make, but a few things changes that narrative. James Murdoch, Rupert’s son, is reported to recently have taken the helm at the organisation, meaning that he will manage the direction of the company, of course, overlooked by his dad, but Rupert is unlikely to interfere. When it comes to climate change, while Rupert’s view is that it is a hoax and absolutely there is no climate change happening; James views are different and he has previously called for action on climate change. Now what makes environmentalists worried is that Rupert Murdoch has used many of his powerful media organisations to promote anti-climate messages and bully climate scientists and environmentalists. None is worse than the TV channel Fox News, who is one of the most watched news channels in the US. Consistently and aggressively they have published climate-denying views, propaganda and misleading facts. Some claim the TV network is largely responsible for the huge public and political resistance in the US, towards accepting the reality of climate change. Is also worth noting that the NGS for a long time has had relationships with many corporates, who might not want to see action on climate change. One of them being the oil major Shell, who sponsors an energy series in the Magazine. Climate change and a balanced view on renewable energy reporting do not appear to have suffered because of that. It is reasonable to say the jury is out on what will happen to the environmental reporting at the National Geographic. James Murdoch is only months into his job as CEO of 21st Century Fox. As a result, what will happen on climate news reporting across the organisation?